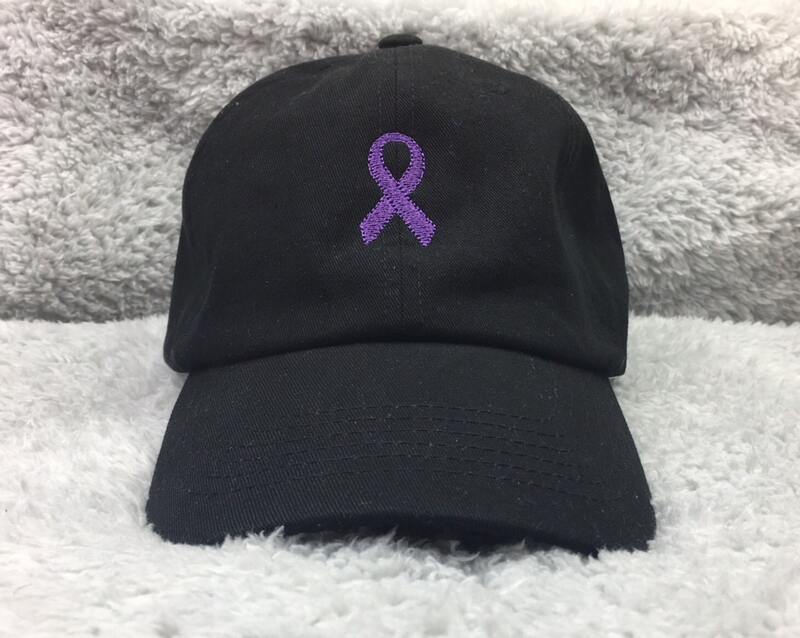 Show your support for Prematurity Awareness by wearing this cap with an embroidered purple ribbon. 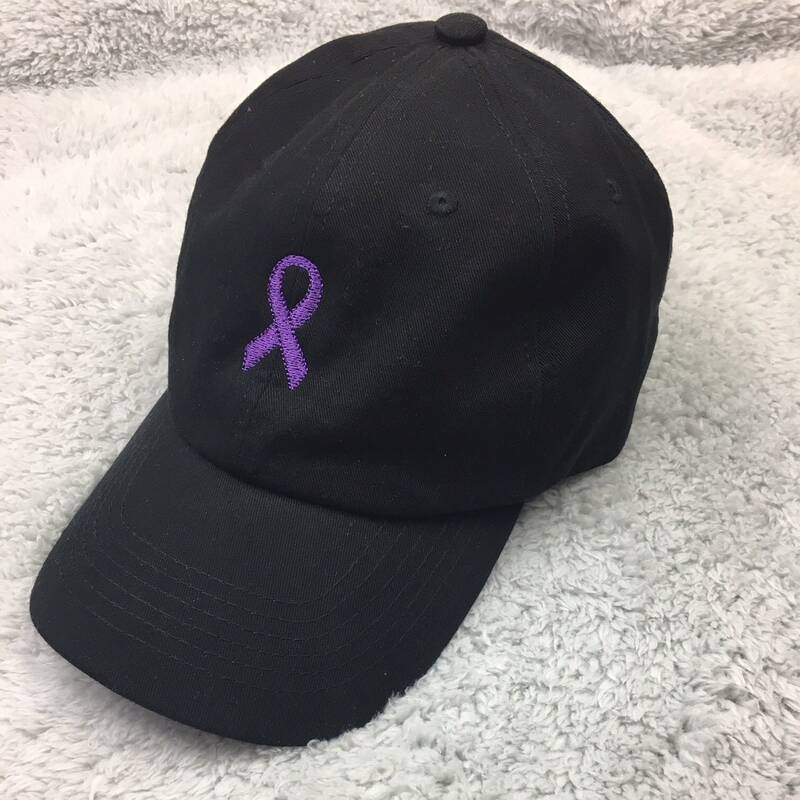 If you're participating in the March for Babies, these hats can make a great part of your team uniform. 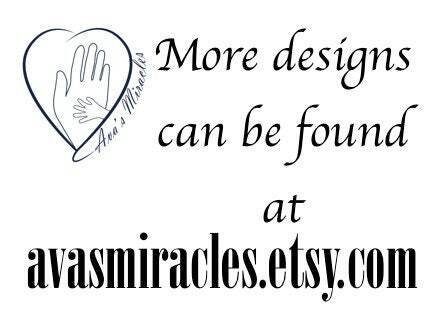 They're also great to wear during the Prematurity Awareness Month in November or any time of the year, really! 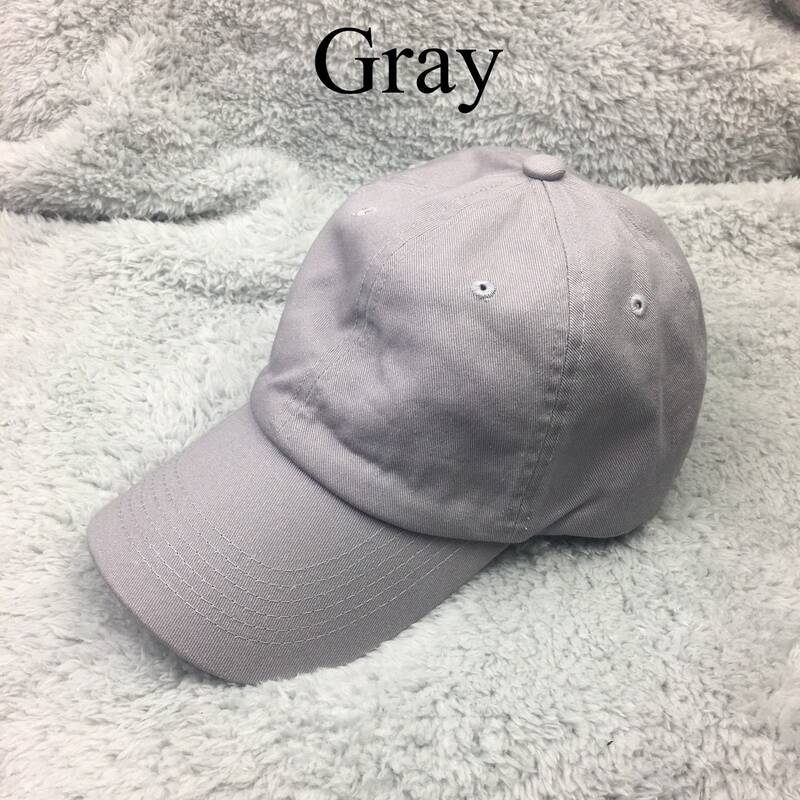 Preemie moms and preemie dads would appreciate this as a Mother's Day gift or Father's Day gift, especially if you want to show them that you remember their strength during their difficult time of having a premature baby. I am a preemie mom of 26 weeker preemie twins - angel Ava and survivor Olivia. 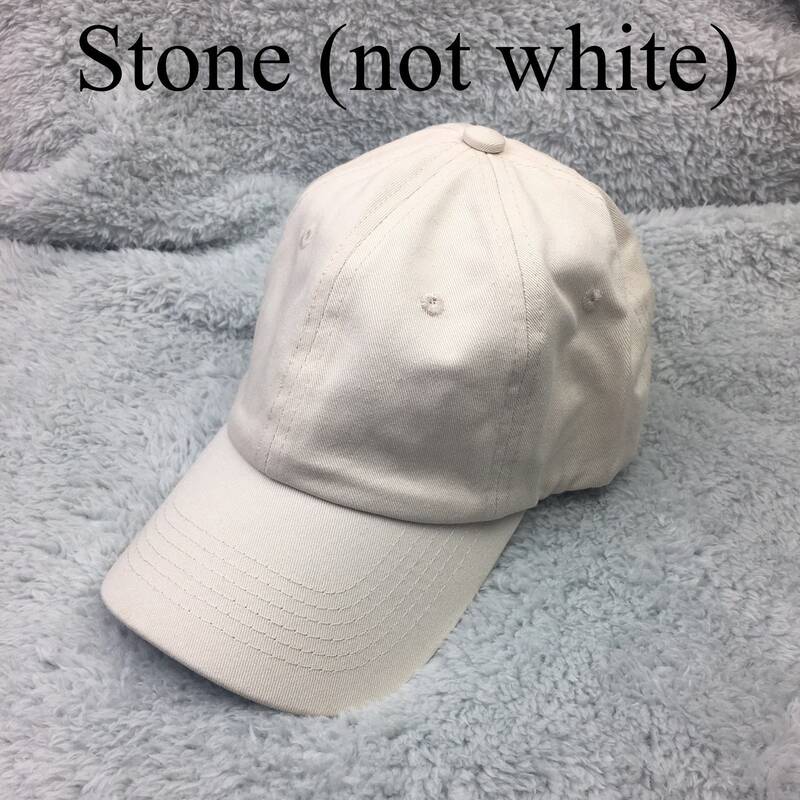 I embroider these hats as well as the baby hats in my store with lots of love and care. I donate to the March of Dimes and walk in the March for Babies alongside my family and friends every year.